Positive branding? We know what to do. Some of the country’s largest brands have entrusted their online reputation to TrueLogic, and leaned on our years of leadership in public relations and digital marketing. Using our expertise in SEO and other online marketing services, we help businesses maintain a positive brand identity to outrank the competition. Develop a strong, consistent brand identity across all platforms. Work with an expert team of web designers, content writers, and social media marketing specialists. Highlight the strong points of your business with online marketing materials from our team. Our experienced team provides your business with a strategy that will elevate your online reputation. Get quality website design and impressive creatives that reflect your brand image across all online platforms. Establish your online authority with a content marketing strategy that sends the right message to your audience. We create and manage your listings on Google My Business, Yelp, Yellow Pages and other reputable business listing websites. 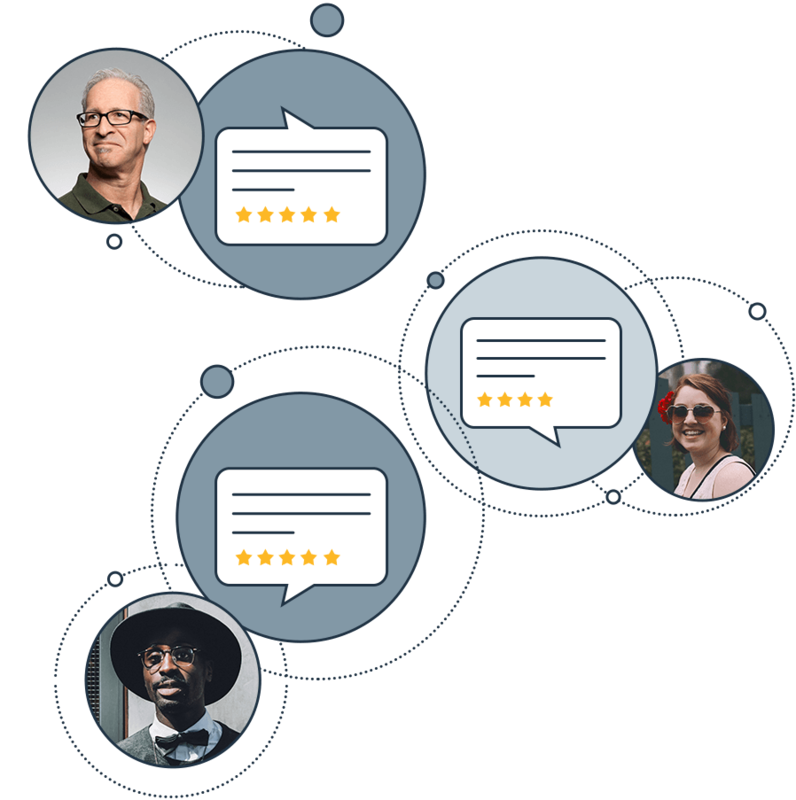 Boost positive reviews and filter out spam with our review management and monitoring for comprehensive online reputation management services. Build your social media presence, reach out to brand advocates, and gain followers on different social networks. Customers listen to online chatter – reviews, articles, or any brand mentions. Managing your reputation helps you stay on top of the online buzz. Put your best foot forward? A strong online reputation provides you with significant opportunities to get more business. A good online reputation helps in building confidence and trust among customers and prospects who want to do business with you. 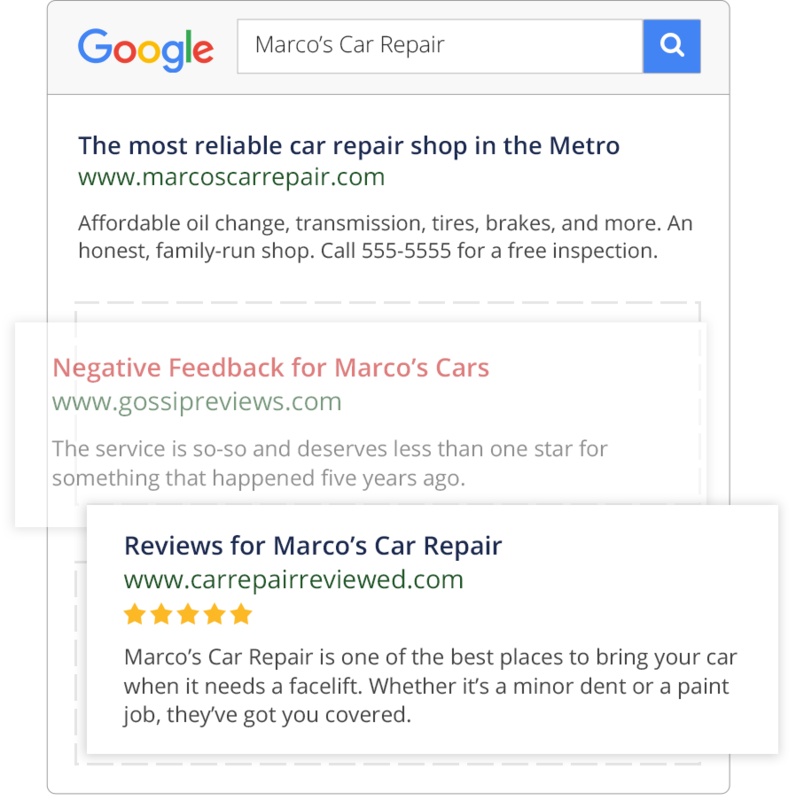 Knowing what resonates with your audience through their reviews provides your business with valuable insights for your marketing efforts. I’ve been working with TrueLogic for years now. In every project I gave them, they enabled my site to create traffic and helped generate leads. Highly recommended! TrueLogic is the top digital agency in the Asia Pacific region. I’ve been sending them work for years and admire their values and work ethic.